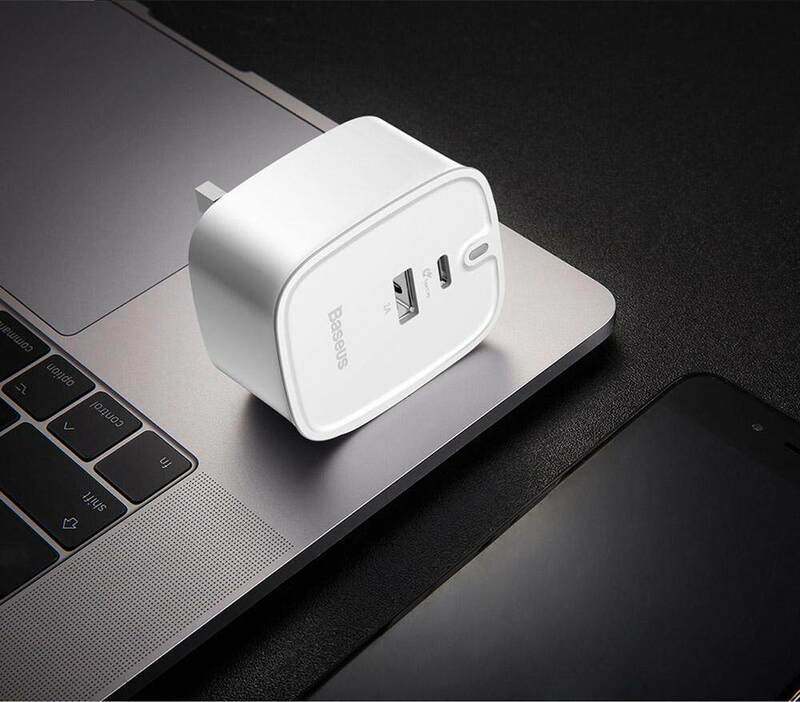 Type-C & USB Dual Output Design. 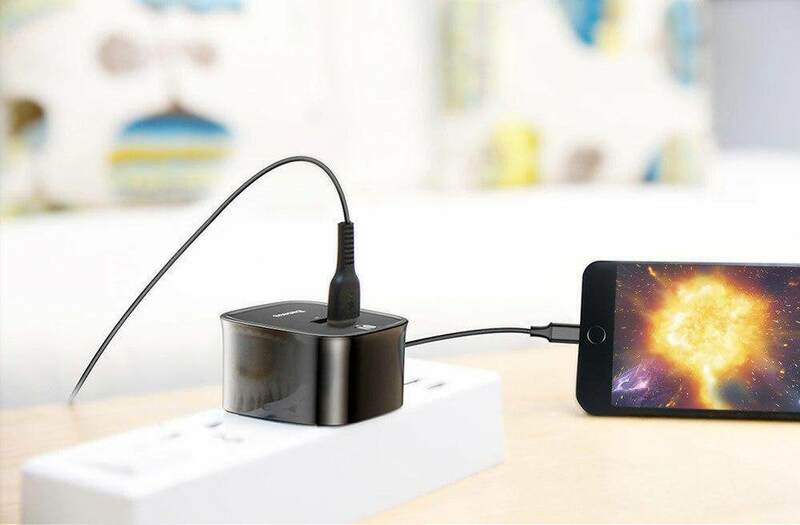 Simultaneously Charge Mobile Phone & Notebook. 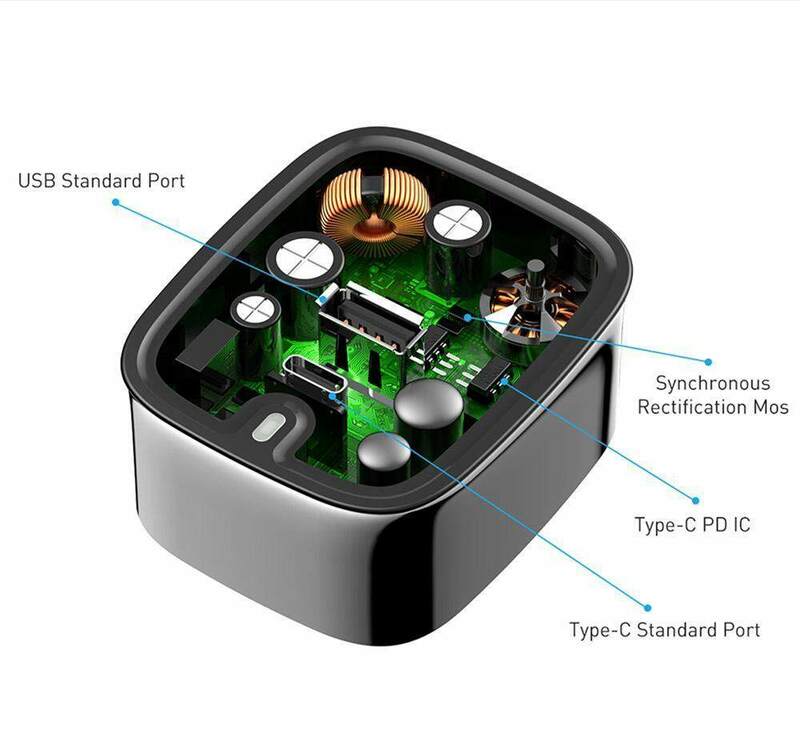 Automatically Identify Device & Output The Suitable Current. 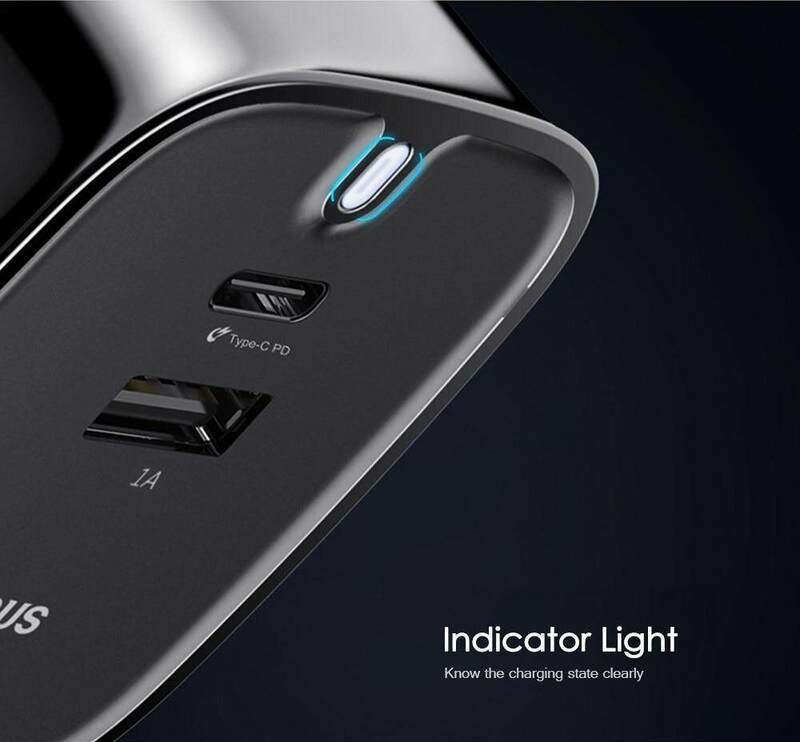 Indicator Light Allows To Know The Charging State Clearly. 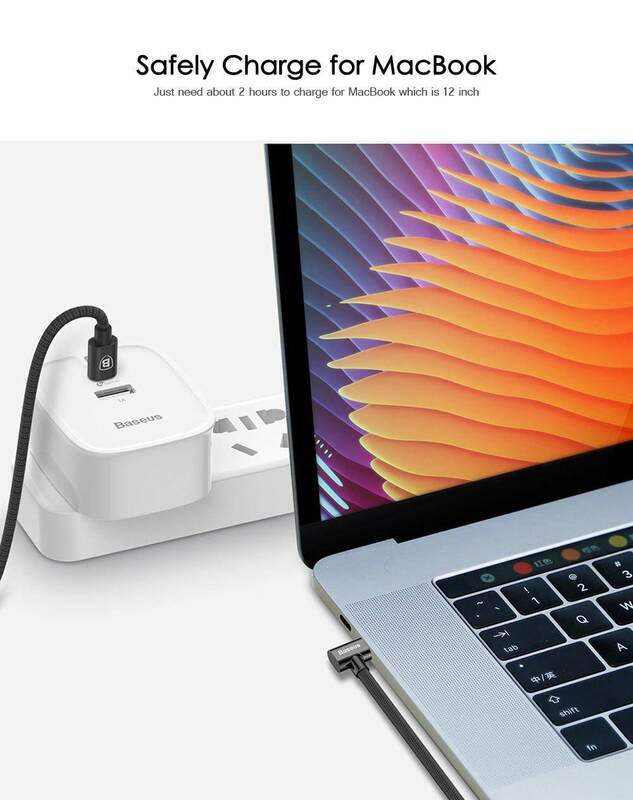 – Type-C and USB dual output design. 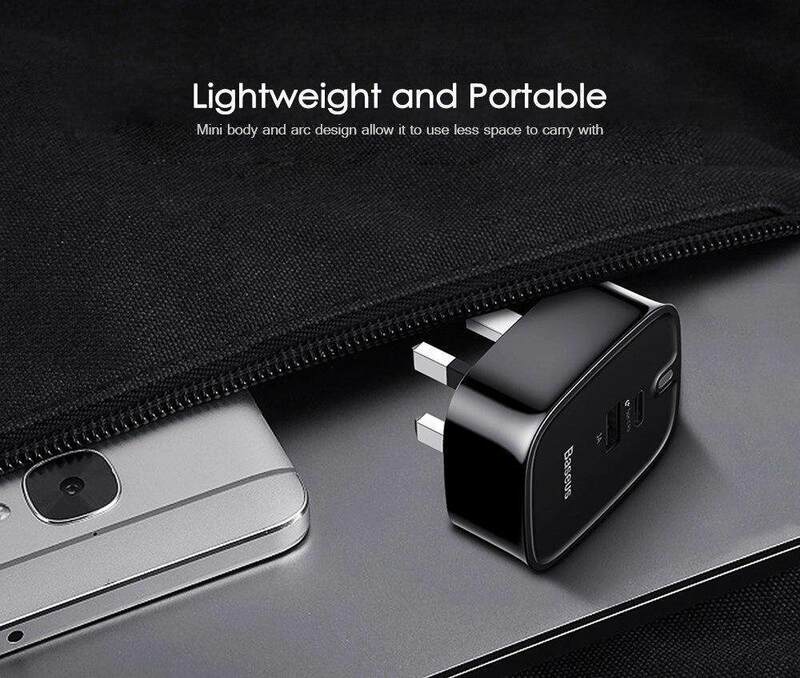 Mobile phone and notebook can be charged simultaneously. 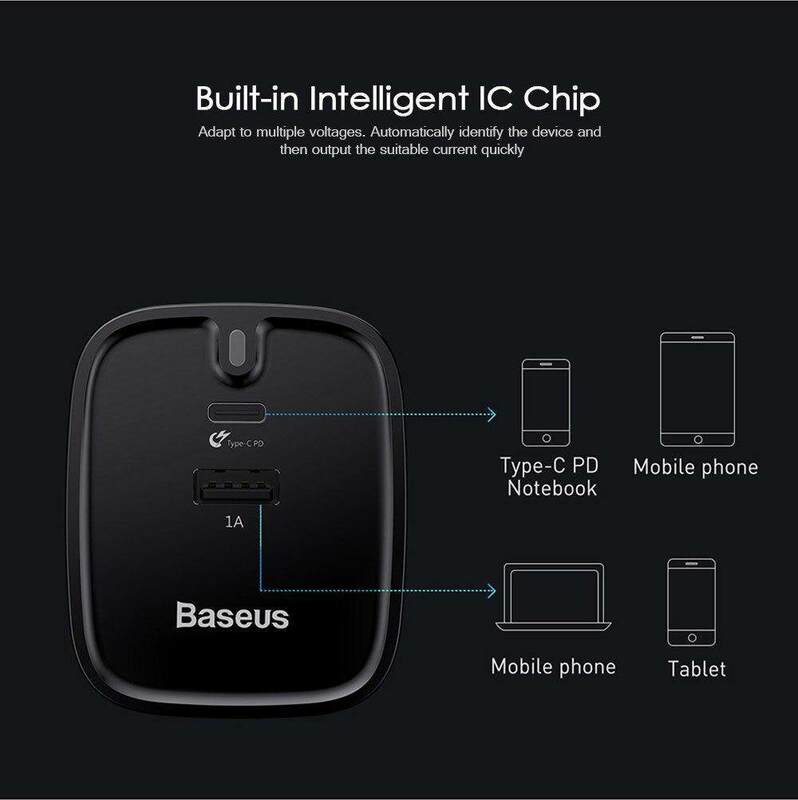 – Built-in intelligent IC chip. 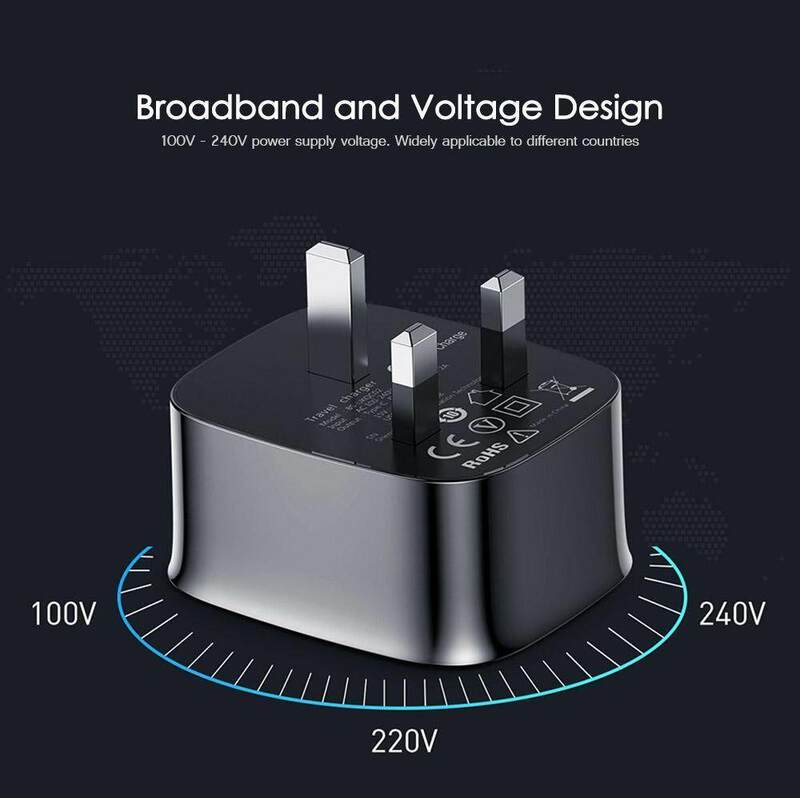 Automatically identify the device and output the suitable current. 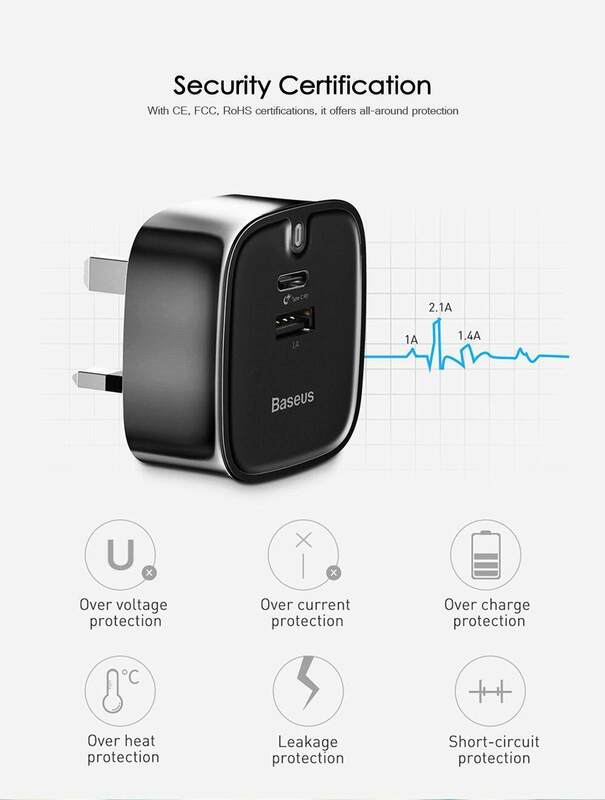 – Indicator light allows you to know the charging state clearly. 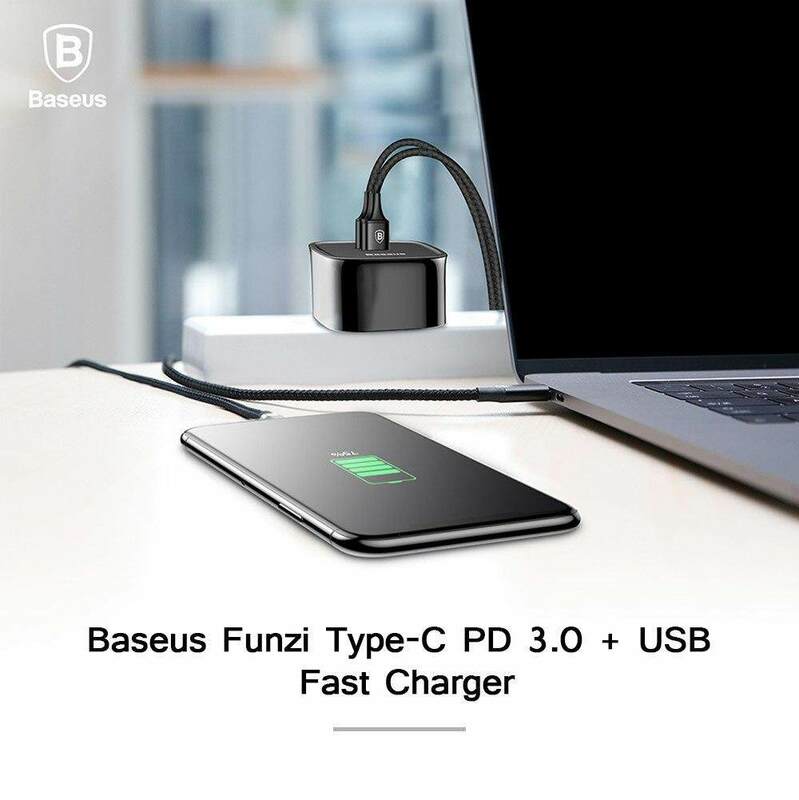 – It is suitable for iPhone/Micro/Type-C devices.